Do ask SEO expert for their track records, what the past clients were and how they proved their work. The records should be positive. 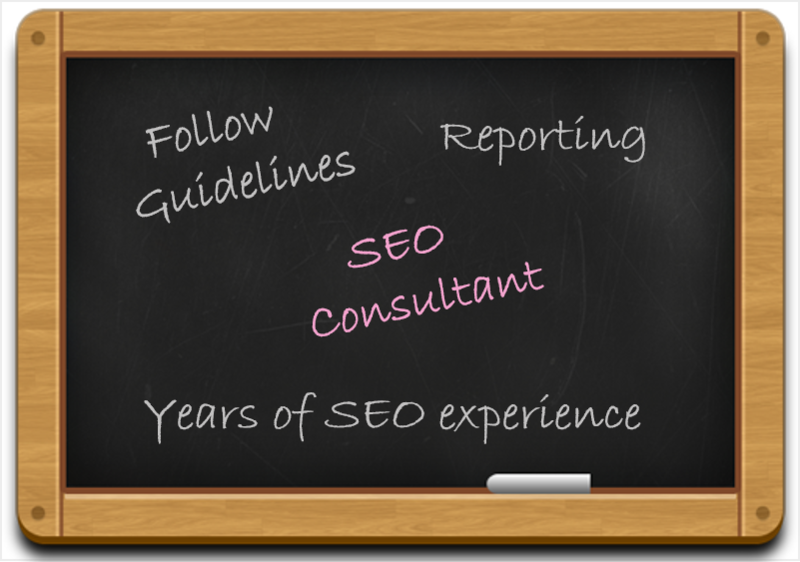 Do ask SEO consultant about their experience, for how long they have worked and what their experience says about SEO strategies. Do ask SEO expert how they will approach to improve search results ranking, what will be their strategy and how long it would take to complete. Do ask them that do they adhere to search engines’ Webmaster guidelines. You should confirm that they follow the guidelines for best practices. 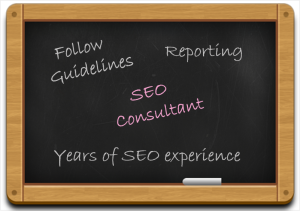 Do ask SEO consultant for would they make changes in your site. If yes, then what changes, HTML coding or the content. There should be transparency in SEO process. Do ask SEO expert that how they measure the success of SEO campaigns, which tools they use and what effects they gain. Do ask them that how often they will report to you, weekly or monthly. They should be mutual understanding since the reports provide in-depth analysis. You should confirm that SEO consultant understand that the conversion has more priority than ranking. The ultimate goal is to convert visitors into customers or consumers. For small business, it is crucial to come up with local search results. You should appear in search engines’ local directories so that the nearby visitor can find you. It can be a demo test for SEO consultant for how experienced and smart they are. There should not be miscommunication from any side. SEO is a gradual process and the consultants need to communicate with marketing and sales persons as well. They should know the business culture. Search engine optimization takes time to improve better rankings and to get the web traffic. Every website needs different strategy, only experienced and skilled consultants know what needs to be done. So, you should allow them to take their time. Even though you should monitor what they are doing, not to know their tactics, but to see if there is anything causing negative effects. Do not expect the top most ranking even from hired SEO expert, they do their best to achieve goals and only search engines know that which one will be at the top most.